Part 12 of the collection of dragon poems from the old website. In this post, we feature the poems of Ogden Nash, Syntage, The Book of Lismore, Karen Brown, and an unknown poet. Part 11 of the collection of dragon poems from the old website. In this post, we feature the poems of Warydreamer and Gordon J.L.Ramel. Part 10 of the collection of dragon poems from the old website. 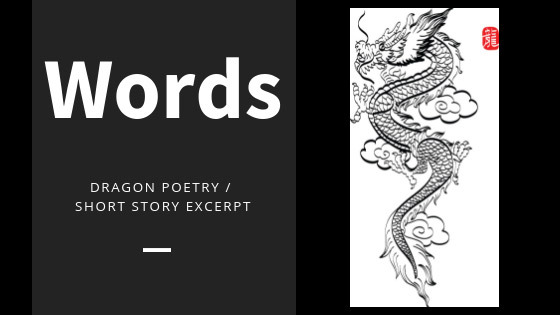 In this post, we feature the poems of Siegfried Sassoon, Rushy, and Dragon Catcher. Part 9 of the collection of dragon poems from the old website. In this post, we feature the poems of Griff, Kalarei, Martin P.R. Jordan, Nick Toczek, and Silverdragen. Part 8 of the collection of dragon poems from the old website. In this post, we feature the poems of Lewis Carroll, Shadowscales Fierceflames, Anna Simmons, Kiryn Silverwing, and Bekka from Scotland. 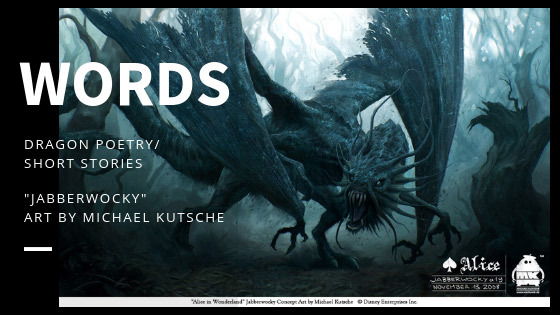 Header art by Michael Kutsche. 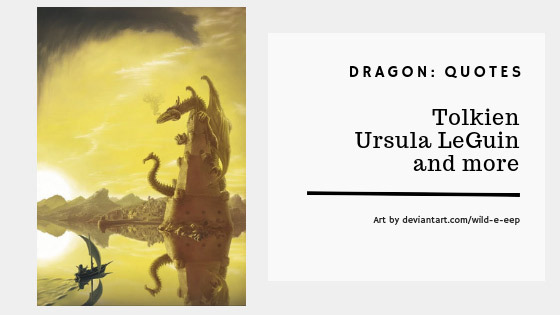 Part 7 of the collection of dragon poems on the old website. In this post, we feature the poems of Adam Gibbs, Amy Andersen, S. Kneeland, Soulefoin, and Rachael A. Riley.